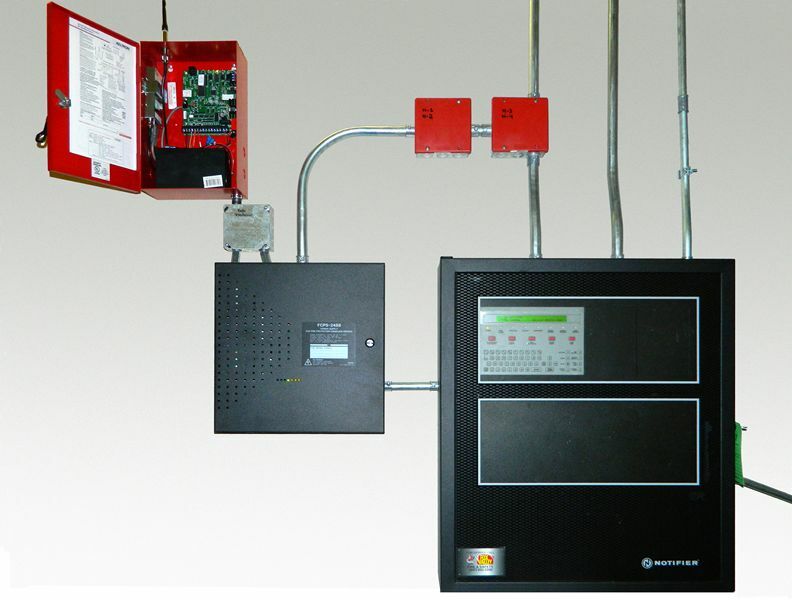 Keltron RF774F wireless transceivers provide two-way alarm transmission from monitored locations to the supervising receiver. 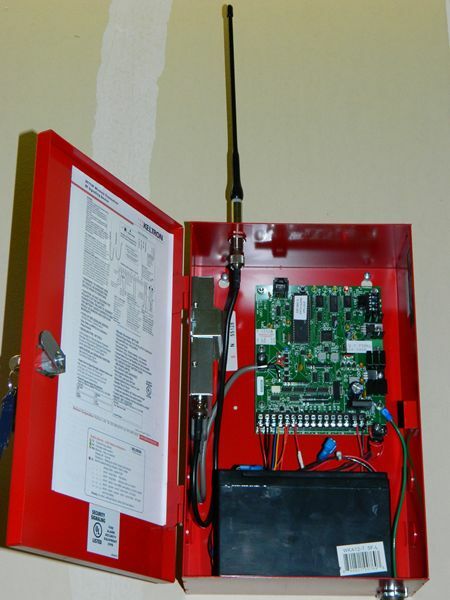 Replacing expensive and unreliable telephone lines, active network radio is a self-routing and self-healing solution that ensures instant life safety event monitoring over a wide geographic area. 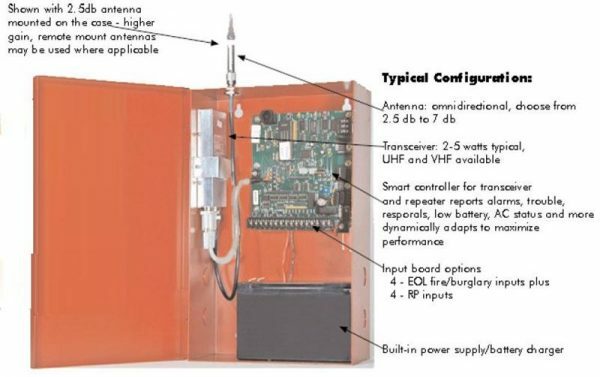 Designed for use in campus facilities, industrial complexes or municipal environments, each Keltron RF774F wireless transceiver serves as both a transceiver and a repeater to improve the strength and range of the entire network. The two-way transceiver provides high integrity communications that ensure every signal is authenticated and acknowledged. 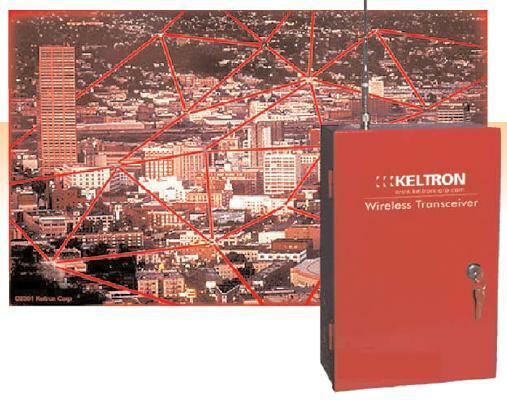 Keltron RF774F wireless transceivers feature 8 discrete programmable inputs, 4 reverse polarity (RP) and 4 end-of-line (EOL) inputs. Keltron develops and manufactures universally-compatible, UL listed life safety event management systems for the municipal and proprietary markets. 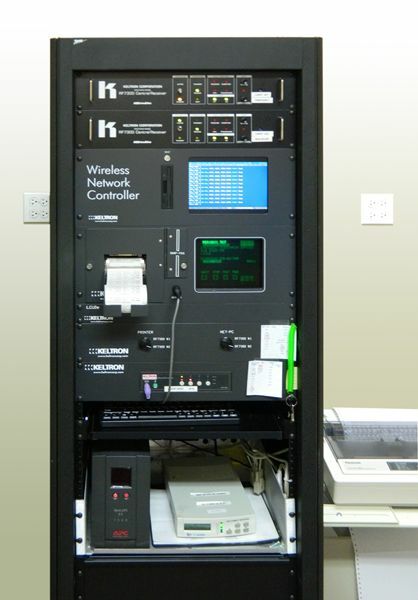 Solutions include Ethernet signaling systems, active network radio systems, distributed multiplex systems, digital communicator/receiver systems, and direct wire systems. This document is not intended for installation or maintenance purposes. All specifications are subject to changes without notice.